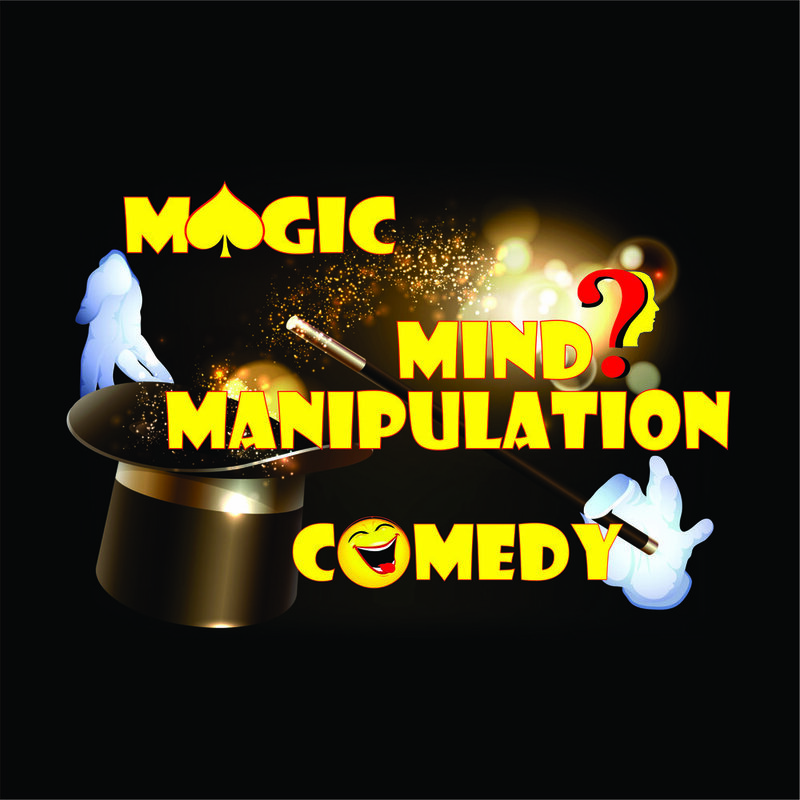 Come join us for an Extraordinary Close Up Magic Experience featuring Mind Blowing Magic, Comedy, Interactive Mind Manipulation and World Class Entertainment at the Radisson Hotel in Niagara Falls Canada. We are located in the Heart of the Niagara Falls Entertainment District. 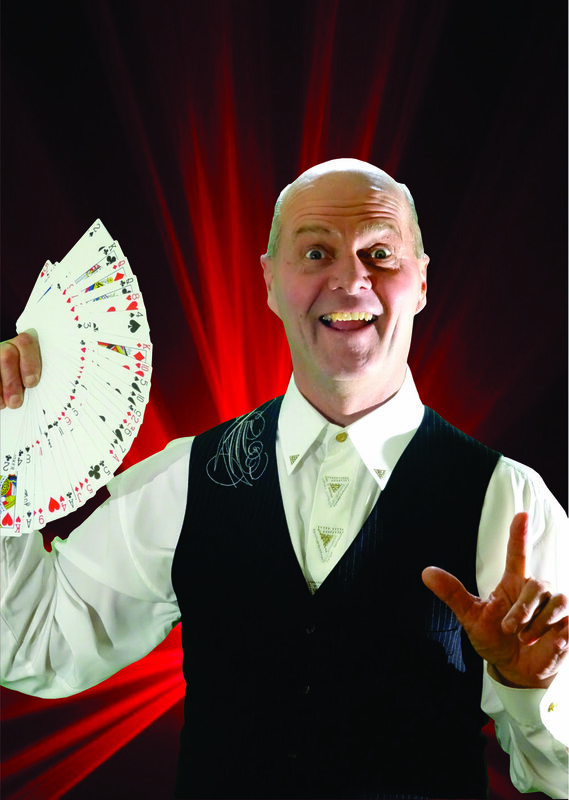 The show runs 60 minutes, featuring two Sleight of Hand Artists with over twenty five years of experience Entertaining Audiences just like You! All the seats are General Admission and are Up Close for Optimal Viewing. The show is suitable for ages 10 and up. We have lots of tricks up our sleeves.